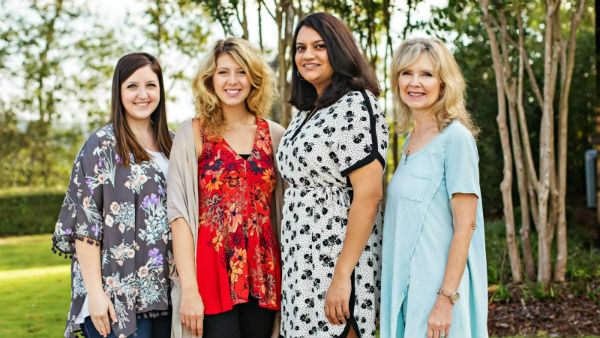 At Alabama Psychiatry & Counseling, we are only as strong as our staff and are proud to employ a variety of qualified individuals who bring their own diverse knowledge to the practice in order to ensure you receive the most comprehensive treatment possible. When it comes to your mental health, there’s no decision more important than selecting the right treatment and care. 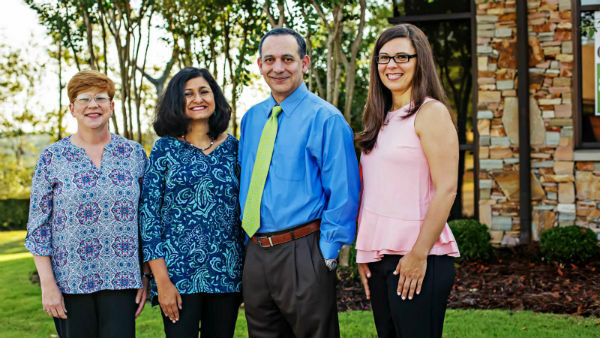 Our team is dedicated to serving high-quality and compassionate care, and we work diligently to offer treatment solutions in a confidential and comfortable environment along with the support you and your family need. Please take a moment to read more about our individual staff members and learn how they allow our practice to continually be the absolute best at caring for your health needs. Please contact to schedule a consultation. 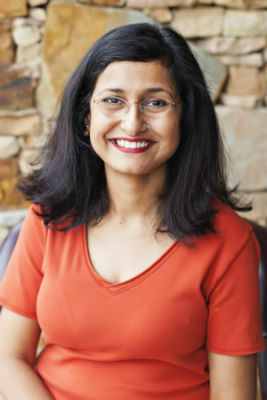 Dr. Farah Khan earned her Masters degree in Public Health from the University of Alabama at Birmingham and her medical degree from the Aga Khan University, Karachi, Pakistan. She completed her General Psychiatry residency at the Texas A & M University Health Science Center. Dr. Khan is Board Certified by the American Board of Psychiatry and Neurology in General Psychiatry and Psychosomatic Medicine. She has served on the teaching faculty at the University of South Alabama. Dr. Khan has been in practice since 2004. Dr. Khan specializes in the treatment of a broad range of psychiatric disorders including Bipolar Disorder, Depression, Schizophrenia, PTSD, OCD and Sleep Disorders. Dr. Khan offers pharmocogenomic testing, using Genesight, which eliminates the trial and error of various psychiatric medications as well as potential of side effects. Dr. Khan is passionate about psychoeducation and encourages family involvement in the treatment of mental health disorders. Dr. Adeel Rabbani earned his Masters degree in Public Health from the Boston University and his M.D. from the Dow University of Health Sciences. He completed his General Psychiatry residency at the Texas A & M University Health Science Center and then his Child and Adolescent Psychiatry fellowship at the University of Colorado at Denver. 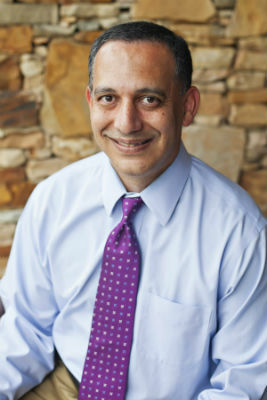 Dr. Rabbani is Board Certified by the American Board of Psychiatry and Neurology in General Psychiatry, Child & Adolescent Psychiatry and Psychosomatic Medicine. He has served on the teaching faculty at the University of Alabama at Birmingham as well as University of South Alabama. He has also served as an attending psychiatrist at the Veteran's Administration Hospital in Birmingham, Alabama. Dr. Rabbani’s clinical focus is on the use of medication management and psychotherapy in the treatment of wide range of psychiatric concerns. He enjoys caring for children, adolescents, and adults with Anxiety Disorders, Obsessive-Compulsive Disorder, Attention-Deficit/Hyperactivity Disorder, and Depressive Disorders. Some of the treatment modalities she uses include, but are not limited to, Person Centered Therapy, Cognitive Behavioral Therapy, and Family Therapy. Dr. Whitt has specialized training in Family Based Therapy of Eating Disorders (The Maudsley Method) and in Eye Movement Desensitization and Reprocessing (EMDR), a treatment for trauma. Ms. Lynn Kilgore began human service work in 1986 after receiving her Bachelor of Science degree in Counseling from the University of Montevallo, located in Montevallo, Alabama. 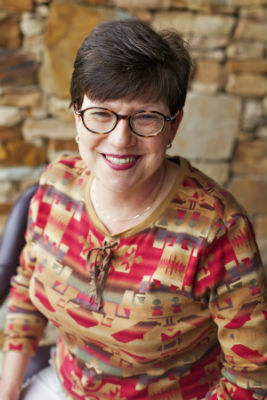 She received her Master of Education in Counseling from the University of Montevallo in 1994. She became a Licensed Professional Counselor in 2001. 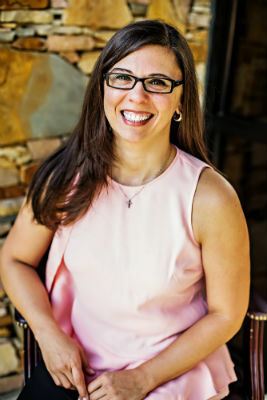 She is currently licensed in Alabama and is a board certified supervisor for those wishing to become licensed counselors. Her services include Individual Counseling for adults, children, and adolescents as well as Family counseling (including marital). Common issues of her interest and expertise include, but are not limited to, addiction, depression, anxiety, spiritual and behavioral, etc. She also has a strong background in working with foster care and adoption issues. She focus on the use of Cognitive Behavioral Therapy, so that her patient can change a negative pattern of thought that prevents joy. Dialectical Behavioral Therapy is also utilized in therapy. A hurtful past cannot change, but moving through fear and hurt leads to acceptance, and then peace becomes evident.